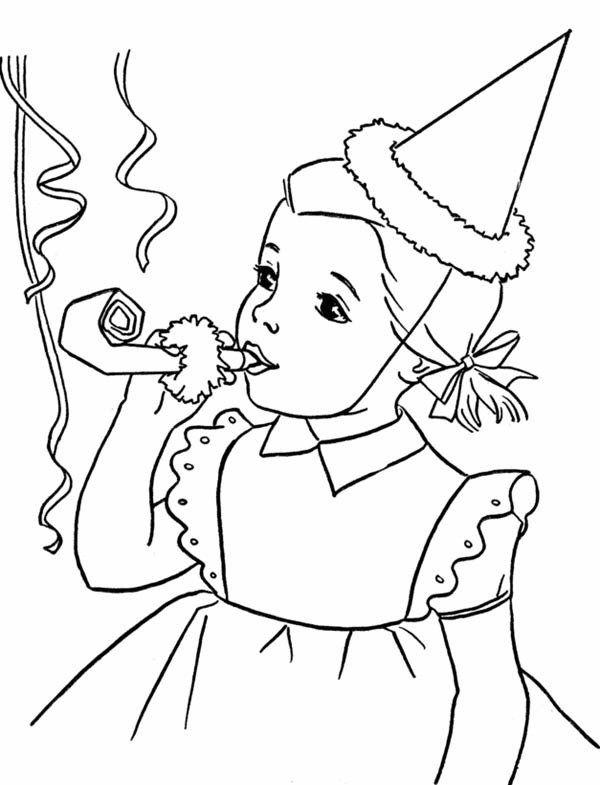 Hello everyone , our newly posted coloringimage that your kids canhave fun with is Happy Birthday Girl Blowing A Horn Coloring Page, listed in Happy Birthdaycategory. This coloring image height & width is around 600 pixel x 785 pixel with approximate file size for around 81.21 Kilobytes. For even more image similar to the image given above your kids can surf the next Related Images widget at the end of the page or perhaps searching by category. You could find many other fascinating coloring picture to obtain. Enjoy it!